While friends left their apartment to get out of the city, we moved in. On Sunday we took a long walk up Valencia. Shopping and people watching. 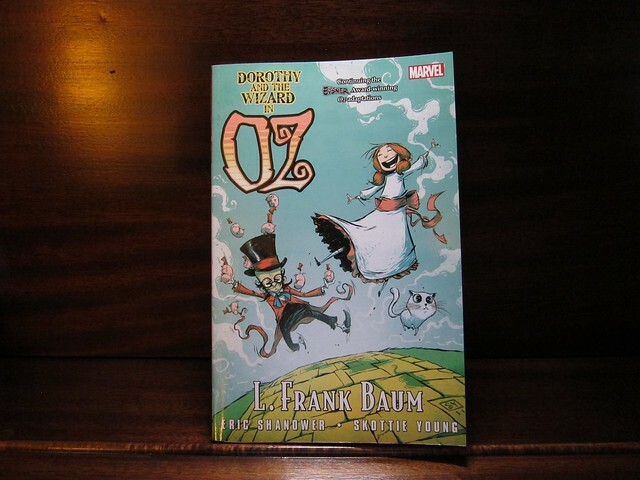 We ended up at Mission Comics and I snagged myself a copy of Dorothy and the Wizard in Oz with artwork by Skottie Young. I probably should have started with the first one, but in this story Baum uses the San Francisco 1906 earthquake as its jumping off point. 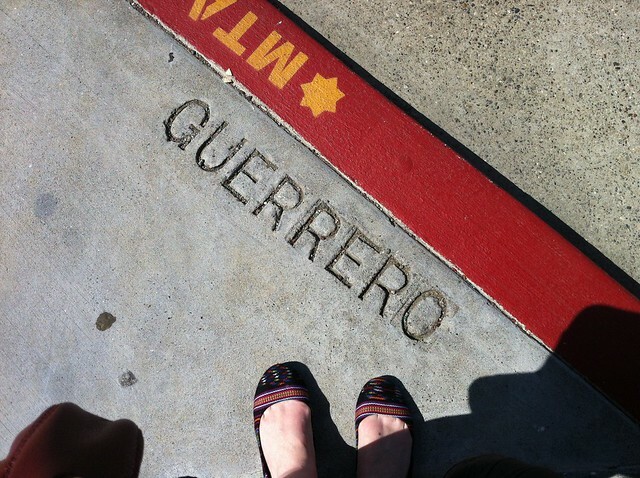 On that theme, walking back, we stopped at Dog-Eared Books and meandered a bit. 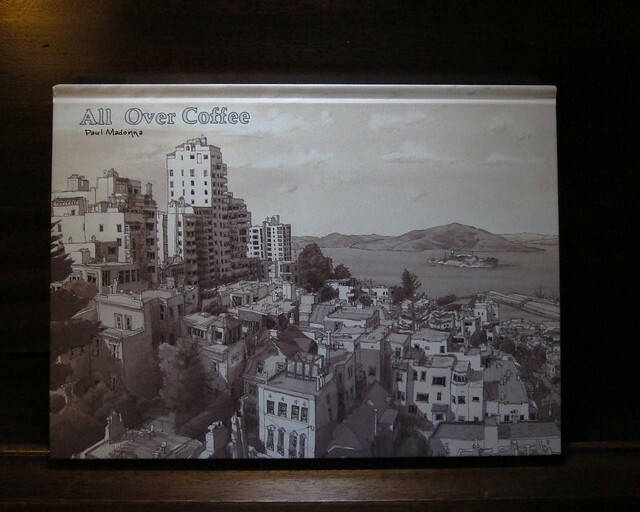 After admiring it multiple times, in multiple bookstores over the years, I made the jump and purchased Paul Madonna’s All Over Coffee . 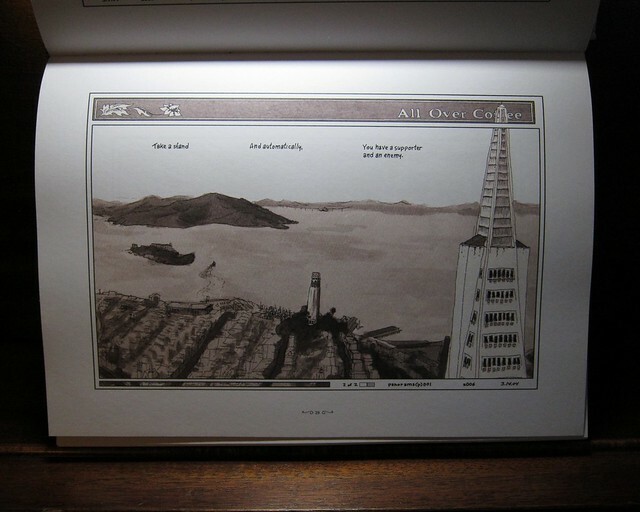 The pen and ink washes of the San Francisco neighborhoods and skyline are sparsely captioned. Each piece invites pause, reflection, and contemplation. 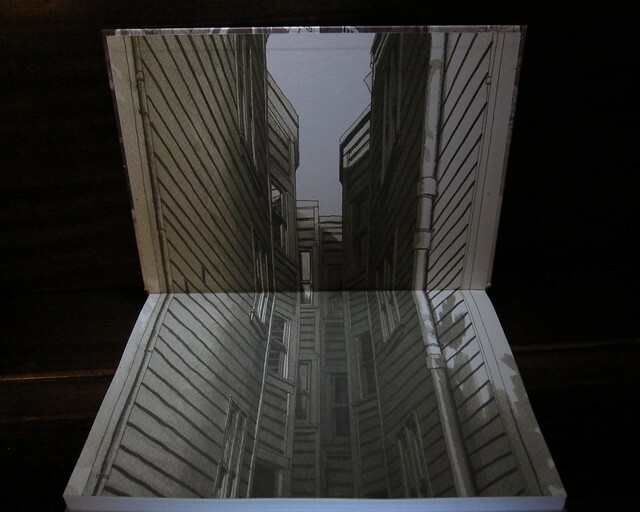 San Francisco Noir (Akashic Noir) , a collection of mysteries set in the city. San Francisco Noir 2: v. 2 (Akashic Noir) contains works from Mark Twain, Jack London and other well known authors. Those two are going on the “to read” list for sure. The links in this post take you to Amazon.com When you shop at Amazon.com using my links CheekyAttitude.com receives a percentage of the sale and I appreciate your support! For Link Love this week Diane at Crafty Pod has tasked us with going through our archives and finding our popular posts. 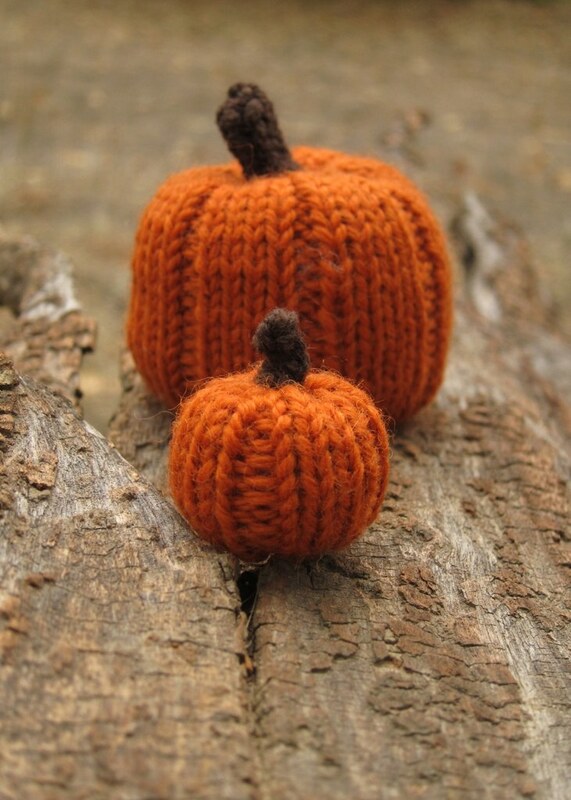 Wee pumpkin pattern – Harvest and Halloween fun in a simple little pattern. And a peek for things to come. I plan to go all out on Halloween this year. 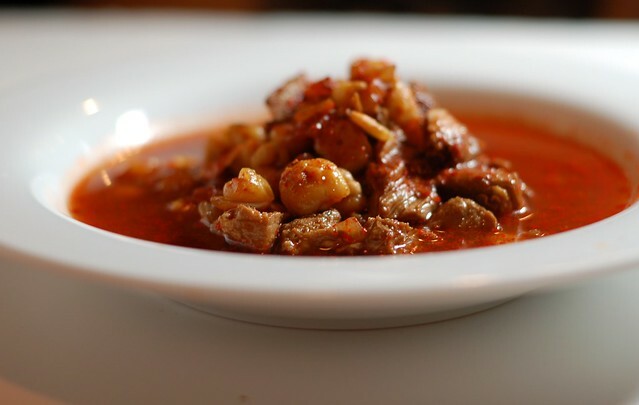 Cheater’s Posole Recipe – Comfort food in our house can be easy. This one didn’t get a lot of comments, but it got a ton of views thanks to its acceptance to the foodgawker website. 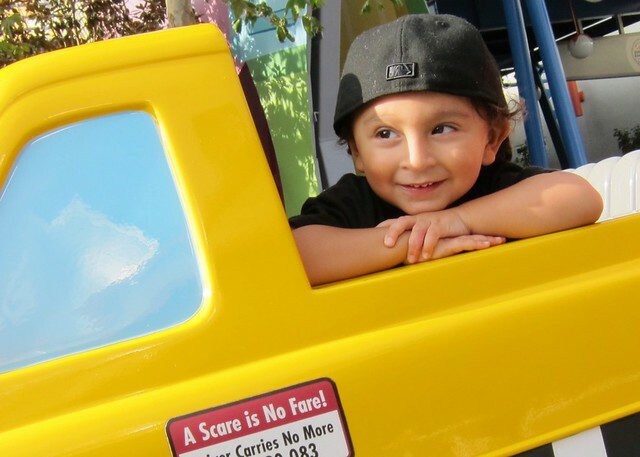 The details inside the Happiest Place on Earth – This was my nephew’s first trip. He’s an old pro now and I’m feeling the urge to visit Disneyland again. I started to cry when I saw that this was one of my popular posts. 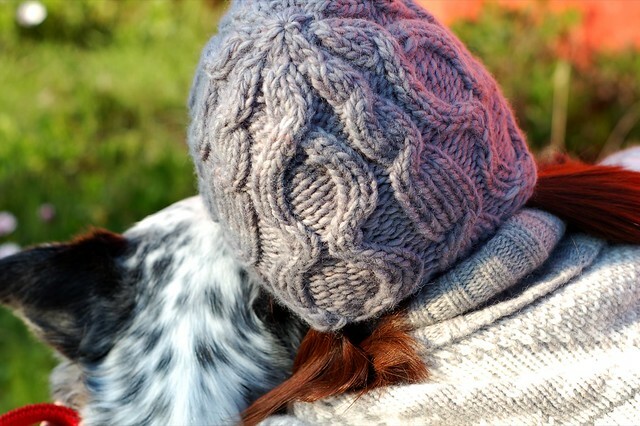 I’m so grateful to have this picture of me and my wonderful friend’s dog “Boo.” She was my introduction to Australian Cattle Dogs and wicked smart. Although blind, she would gently herd us when we went for a walk. Always keeping count of her people. Boo has since passed away and will always have a special place in my heart.